The rains were expected what-so-ever, but the mismanagement of the Government of the two states Kerala and Tamil Nadu and lack of coordination among the Water Resources Department and Disaster Management Department is said to have propagated the problem as there was no warning issued to the people living in those areas before releasing the water. There have been severe floods in 1924 also but the Governments seem to have become ignorant of the fact that it is a high rainfall prone area which requires more precaution than the other states. This year the rate of rainfall was 41.44% higher than the average annual rainfall. 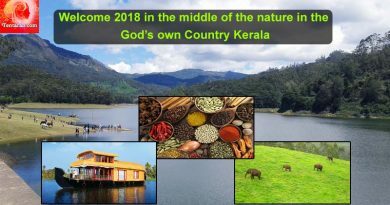 Majority of the various experts blame unmindful release of the water from the 44 dams, the cause of the Kerala floods 2018. In 1924 there was only one dam, but in 2018 there are 82 dams, out of which 42 are major dams. The average age of a dam is supposed to be 50 years, whereas the dams that added to severity of these floods were more than 50 years old and one of the dams was even more than 100 years old. 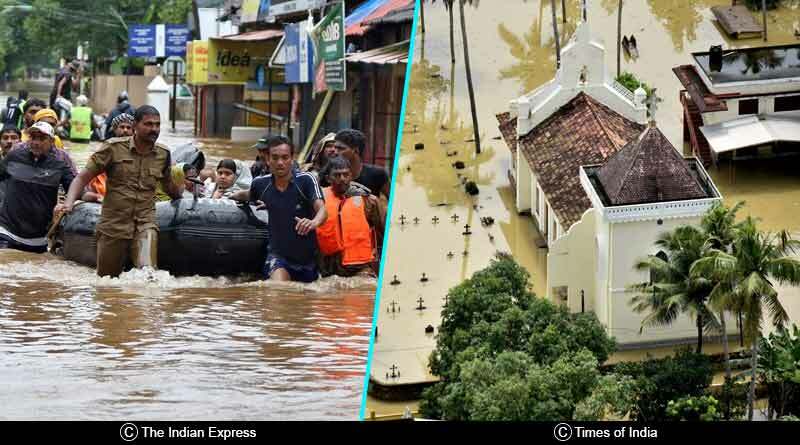 Even though it is a tough time for the people there, some people have also brought certain religious aspects to the causes of these floods; one of them being the prevailing beef eating in Kerala, and the other being allowance given to women in the Sabarimala temple. The Chief Minister and the other statesmen pleaded to the entire nation for support as due to severity Military grade rescue operations and other volunteer services were required. Instead of people making it a political issue to highlight bias and disrespect for other religions, we must set an example like the Indian Military and Navy, coming forth to help and rescue everyone regardless of their creed, caste, status or religion. In fact, the Government should in the entire nation, begin campaigns to conduct drill at regular bases, to empower the common people with skills to evacuate a place and protect themselves in case of fire, floods, earthquake or any other calamity and to make it mandatory for houses and people living in flood-prone areas to keep life jackets and other rescue materials in their nearest reach to help them in case of emergency and prevent the damage of life and property that took place in Kerala floods 2018 .